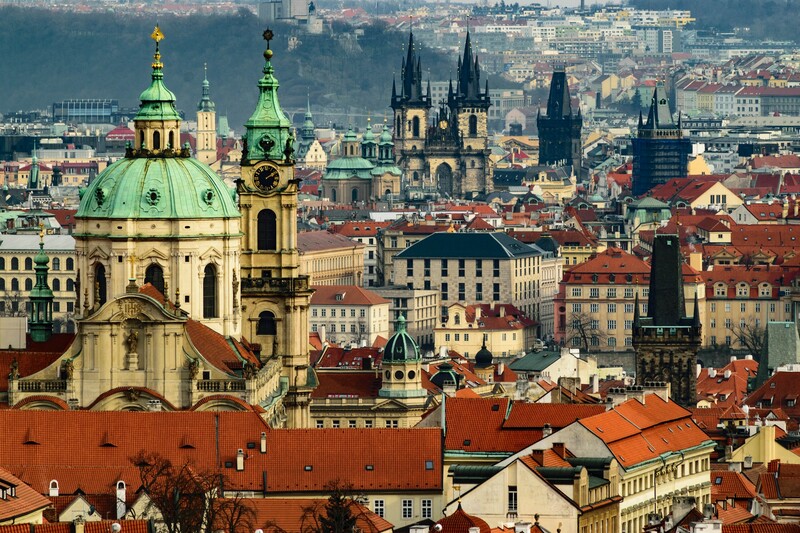 Few cities tickle the tastebuds quite like peerless Prague. 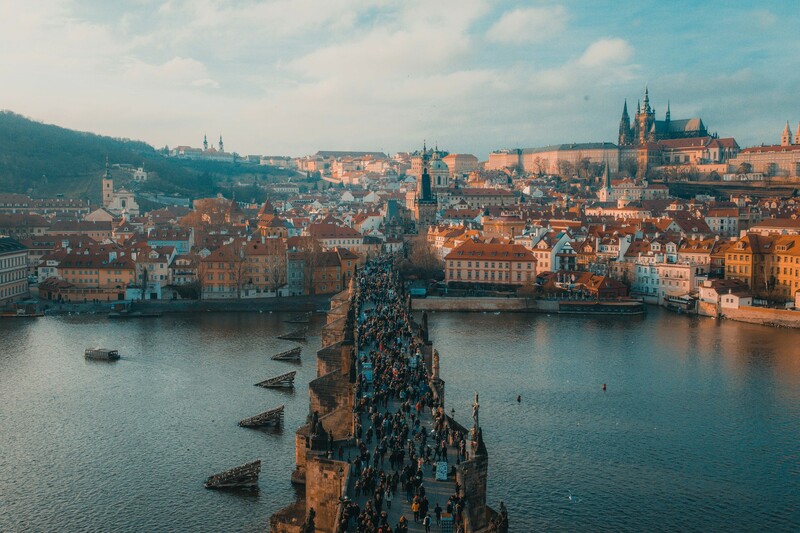 One of the most popular cities on the planet, the Czech capital lives up to its main event billing through a legitimately unbeatable roster of attractions, a bevy of beauty that really does a number on each and every one of our senses. 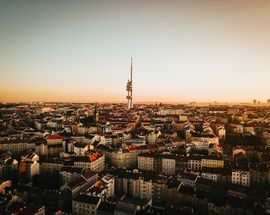 There is history, there is culture, there is architecture and there is beer, oh lord is there beer. 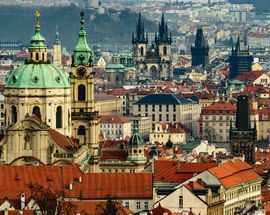 Prague is one of the most-visited cities in the world, and it well and truly deserves every single one of those tourists. But there is more to this city than the path well-traversed. More and more people are taking the time to head out of the centre, where a wealth of excitement is waiting. 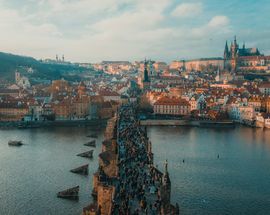 Prague is a city than can seemingly do no wrong, and you’re only going to be letting yourself down if you don’t make the trip at least once in your life. If you are just planning your trip, our Hotels section has the best places to sleep on any budget. Need to make sure you don’t miss any of the must-sees? Check out the Sightseeing section. 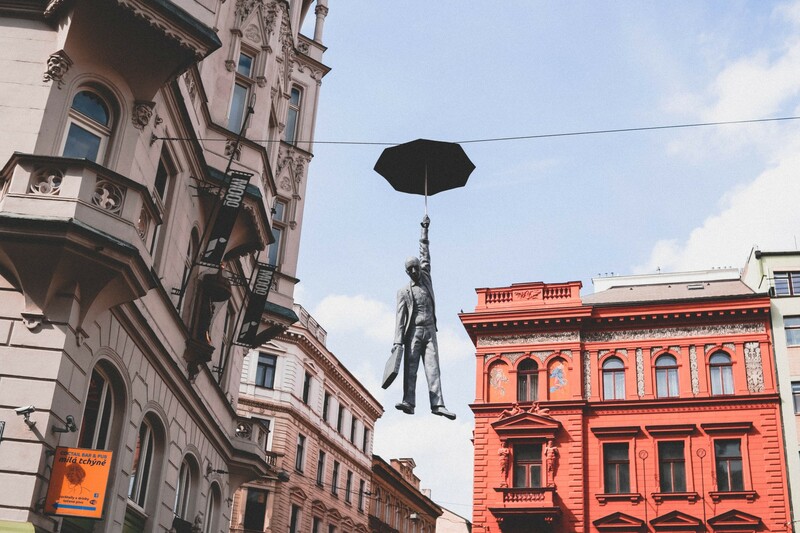 We’ve got food and drink covered as well, find out favourite Czech eating and drinking places under Restaurants. For the night owls, we have some evening entertainment waiting for you in Nightlife and of course, we didn’t neglect the souvenir shoppers; check out Shopping for the best places to buy your gifts. 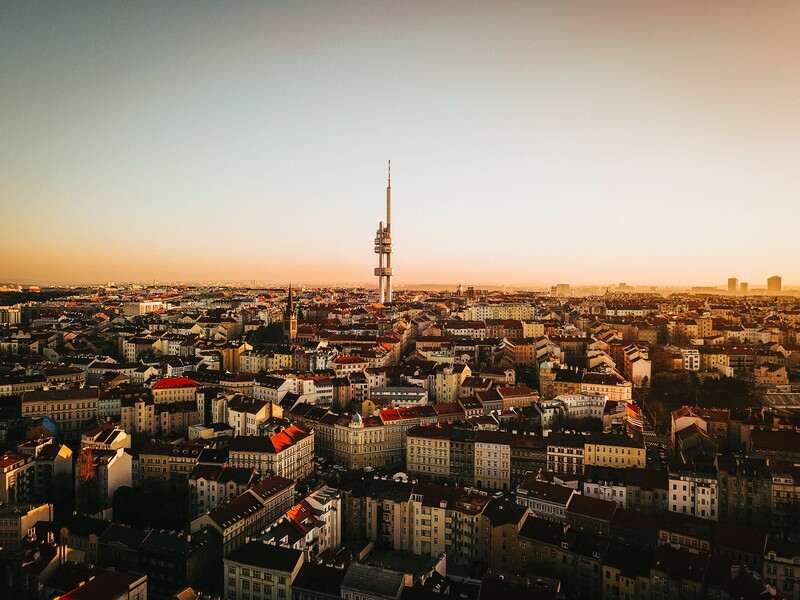 It might be summer now but Prague shows a different side of herself every season, so no matter when you come we think you’ll be charmed by her beauty, her history, and to be honest, her beer. 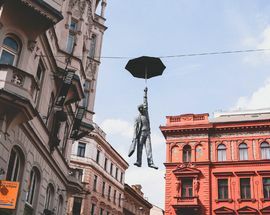 Enjoy your stay and feel free to drop us a line at prague(at)inyourpocket.com or find us on Facebook and don't forget you can download a PDF of the latest guide for free or check out our great new apps for IOS and Android.